Download "PERANCANGAN STRUKTUR KANTOR INDOSAT SEMARANG. 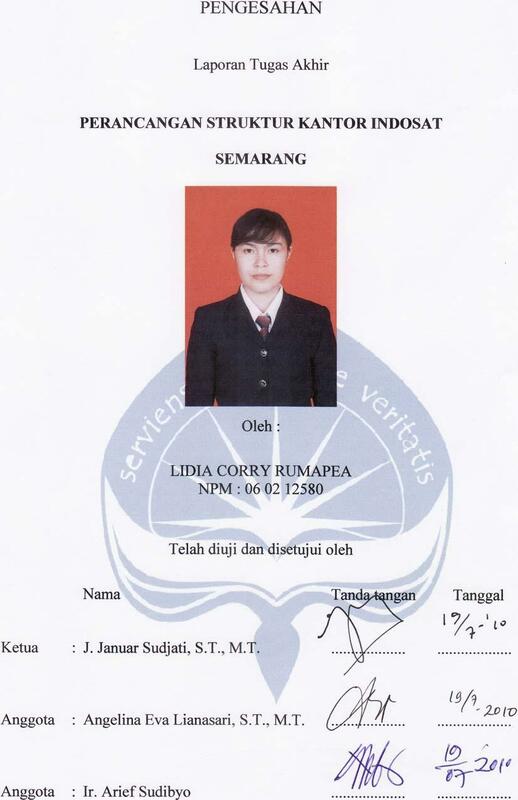 Oleh : LIDIA CORRY RUMAPEA NPM. 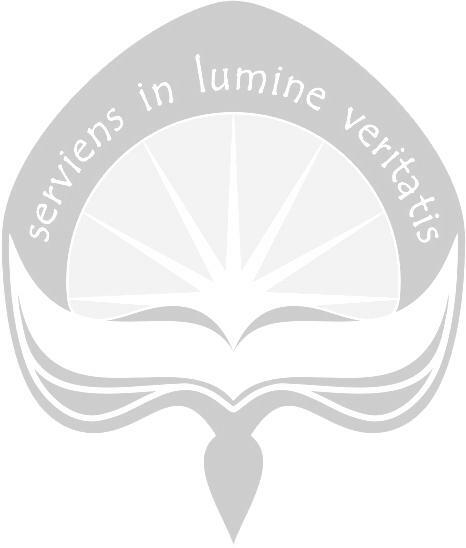 :"